Sign up for a chance to WIN these studs! Please take a moment to join our email club. 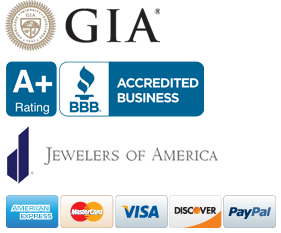 You will receive a $50 Gift Certificate on your Birthday and a $50 Gift Certificate on your Anniversary. You will also be the first be sent special offers only offered to our list, be the first to know about upcoming promotions, events and much more! 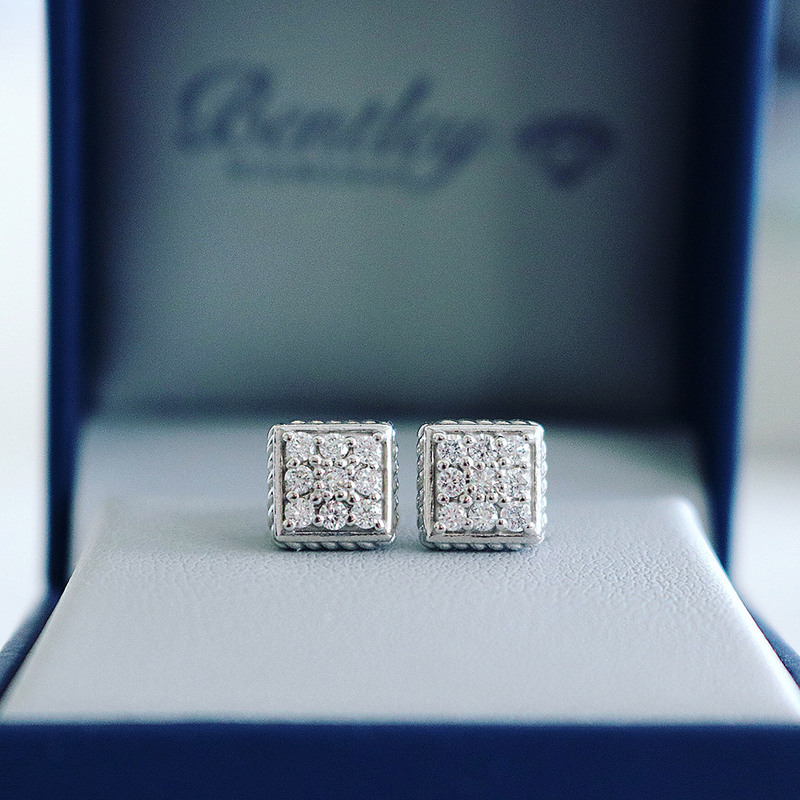 Sign up for our Email Club for a chance to WIN these Diamond Earrings! If you are already a member, you will be included in the giveaway drawing.